East Madison Monona Coalition | Home Chore Program from Keiana R. on Vimeo. 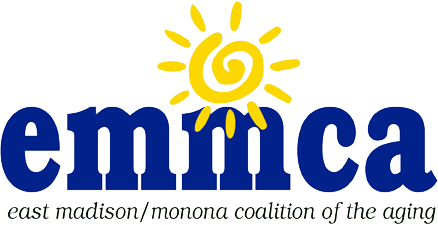 Do you live in the East Madison/Monona area? Do you need help around the home with tasks like vacuuming, shoveling, and/or lawn care? EMMCA’s staff members understand that chores like these often get harder as you age, and can make home maintenance difficult and lead to a loss of independence. Help with these chores could make the difference between living in your own home or being forced to give up your independence. The Home Chore Program matches senior clients with volunteers who can help them with routine chores both inside and outside the house. A volunteer will spend about an hour or two per month helping a client with dusting, vacuuming, laundry, lawn mowing, leaf raking, or snow shoveling. These restrictions are for the safety of clients, volunteers, EMMCA staff, and the sustainability of the Home Chore Program.